Ground floor/elevator is included. If you would like our delivery driver to bring the boxes up stairs during the delivery there is an additional charge. We can provide you with a free moving quote. We only recommend local moving companies we truly believe are awesome! Yes, I would like a Free Moving Quote. 1. 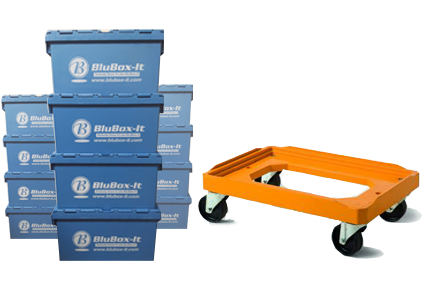 DELIVERY: Customer agrees that BluBox-It shall deliver any rental equipment to the address provided by the Customer. 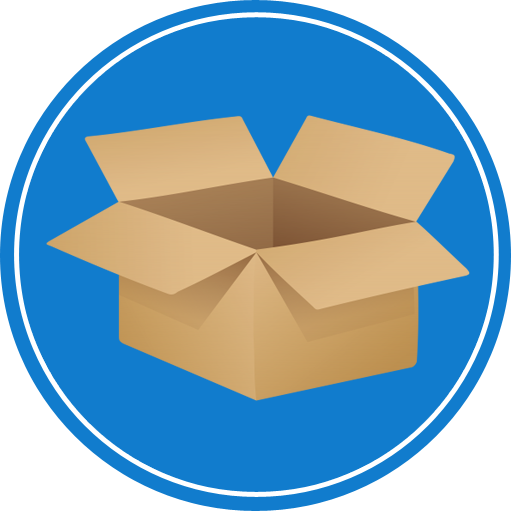 Customer agrees to permit employees and/or agents of BluBox-It to enter the property specified by the Customer for the delivery of rental equipment. In addition, Customer permits BluBox-It employees and/or agents to enter the property specified by the Customer for pick-up of the rental equipment. Customer agrees that said entering of property as described herein shall not be deemed a trespass by BluBox-It and any allegations of trespass in the delivery or retrieval of said equipment shall be waived by the Customer. Customer agrees that he or she shall return all equipment to BluBox-It only to no other person or entity. 2. 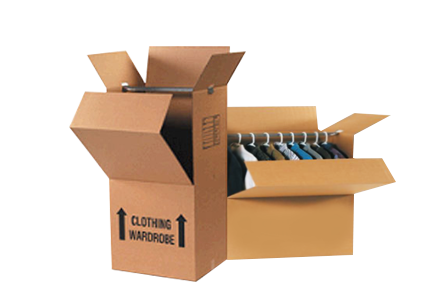 ADDITIONAL COSTS: Additional costs may be incurred in the delivery and pick up of the rental equipment. Customer agrees to pay any and all additional costs as described in the BluBox-It website. The website is www.blubox-it.com and is incorporated into this Rental Agreement Terms and Conditions. Customer acknowledges and agrees that he or she has read the price schedule on the website and is aware of and will pay all additional costs associated with the rental equipment, including but not limited to the cost of transportation for the delivery of rental equipment, retention costs and the cost of rental equipment replacement. Customer agrees to comply with all fee schedules as described in the BluBox-It website. 3. ACKNOWLEDGMENT AND MAINTENANCE: Customer acknowledges that he or she received the rental equipment in good condition and that said equipment is fit for its intended purpose. 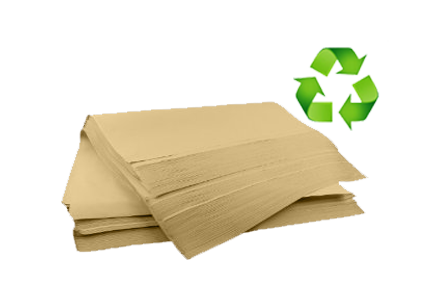 Customer acknowledges that upon receipt of the rental equipment, Customer will immediately inspect the rental equipment to ensure it is in good condition and will immediately report any defects to BluBox-It. Failure to report defects immediately upon receipt of rental equipment shall be deemed a waiver of any claims of defect. Immediately is defined as no later than 12 hours after receipt of rental equipment. Customer will ensure that all BluBox-It rental equipment is kept and returned in good condition, normal wear and tear excepted. Customer agrees that breaking rental equipment or rendering BluBox-It equipment unfit for its purpose is not normal wear and tear. Customer agrees to pay for all damage to BluBox-It rental equipment, including the costs to replace rental equipment as described in the BluBox-It website. 4. INJURY WAIVED: Customer acknowledges that there is an associated risk in the handling of all BluBox-It equipment. Customer agrees that BluBox-It is not liable for any injuries to any person or property in relation to the use and/or rental of equipment by Customer. Customer agrees to waive any and all claims of injury to property or any person during Customer’s handling of BluBox-It rental equipment. 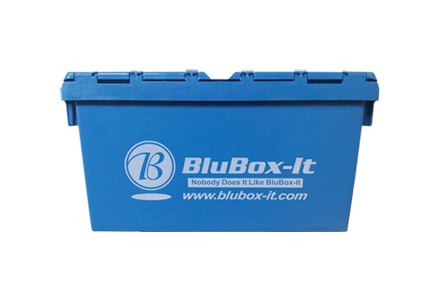 Customer agrees that BluBox-It and its agents, employees, and officers are not responsible for Customer’s use, handling, storage, transport or operation of BluBox-It rental equipment. 5. PROHIBITED CONDUCT: The Customer agrees that he or she shall not sublease BluBox-It equipment to any third party or entity, and shall not permit any other person or entity to use BluBox-It rental equipment. Customer shall not permit children or pets to access to any of BluBox-It equipment. 6. INDEMNIFICATION: Customer agrees to indemnify and hold BluBox-It, its officers, agents and employees harmless from and against all liabilities, claims, actions, proceedings, damages, losses, cost and expense, including attorney fees, for any and all injuries or death of any person or damage to any property occurring or arising from or connected with the Customer’s use, possession, use and return of any of the rental equipment. Customer agrees that he or she will indemnify BluBox-It and its officers, employees and agents from/against any cost incurred due to claims from any third party or entity, including any costs for attorney fees and court costs involving the use and handling of any BluBox-It rental equipment. 7. CANCELLATION POLICY: BluBox-It maintains the right to charge a cancellation charge for any rental reservation that is cancelled within 48 hours prior to the scheduled equipment drop off date and time in an amount up to 50% of the price of the order. 8. PRIVACY: BluBox-It will not under any circumstance share any customer personal information with any other party at any time. As per the Protection of Personal Information Act, BluBox-It will ensure that all personal customer information is kept safe and not accessible to any third party. 9. ENTIRE AGREEMENT: The Rental Agreement and the website by incorporation constitute the full agreement between Customer and BluBox-It. Any modifications to this Agreement shall be in writing and signed by BluBox-It and Customer. Time is of the essence in this Rental Agreement. 10. ATTORNEY FEES AND COLLECTION FEES: In the event that BluBox-It takes any action in a court of law or by any judicial proceeding to interpret or enforce any of the terms of this agreement, BluBox-It shall be entitled to recover from Customer all attorney fees and costs incurred in taking such action. The Customer agrees that any action shall be filed in the Circuit Court of Cook County, Daley Center, at 50 West Washington, Chicago, IL. 11. LIMITATION OF LIABILITY: In the event BluBox-It is found to be liable to Customer for any breach of this Agreement or for any damages, then the maximum liability of BluBox-It to Customer shall be the amounts paid by Customer to BluBox-It for the rental of BluBox-It equipment during the calendar year in which said injury or breach occurred. In no event shall any liability of BluBox-It exceed that amount which was paid to BluBox-It by Customer for the rental equipment. 12. NO WARRANTIES: BluBox-It and Customer agree that all leases of rental equipment are rented on an “AS IS” basis without any representations of warranties of merchant-ability, warranties of fitness or any other warranties. 13. UNDERSTANDING OF TERMS: Customer warrants that he or she has, through its representatives, carefully read and understood the terms and conditions of this Agreement prior to renting any BluBox-It equipment and that he or she has not relied upon the representations or advice of any other party, or any attorney not his or her own. In the event any portion of this Agreement is stricken by any court, the remaining terms shall remain in full force and effect.